Sorry, I’ve been naughty and not posted anything in a fairly long while. 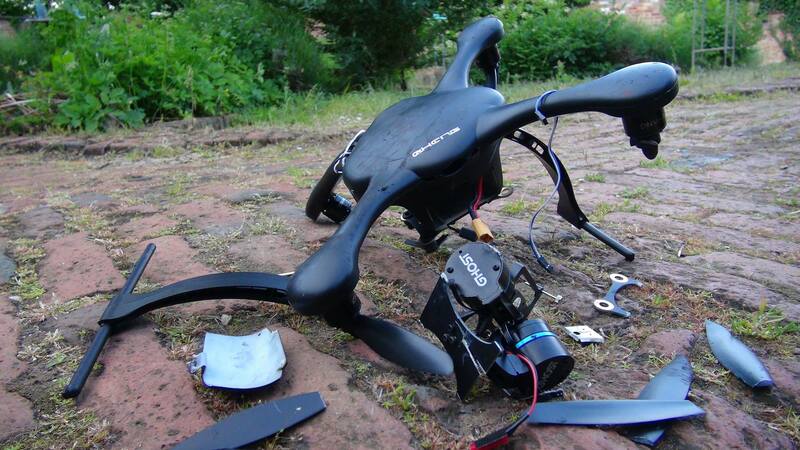 Well, crashed a drone. Then crashed (REALLY crashed) my spare one–right into the side of a factory I was doing a production shoot at. Had to go with plan B and climb up a water tower ladder to get an overview shot of the factory. Put my NX30 in the ‘poacher’s pocket’ of my standard issue English wax vest. Took the handle off the X70 and put my belt through its hand strap and climbed on up. That’s run ‘n gun for you. Maybe I should do a post about that sort of thing. No wait. I just did.